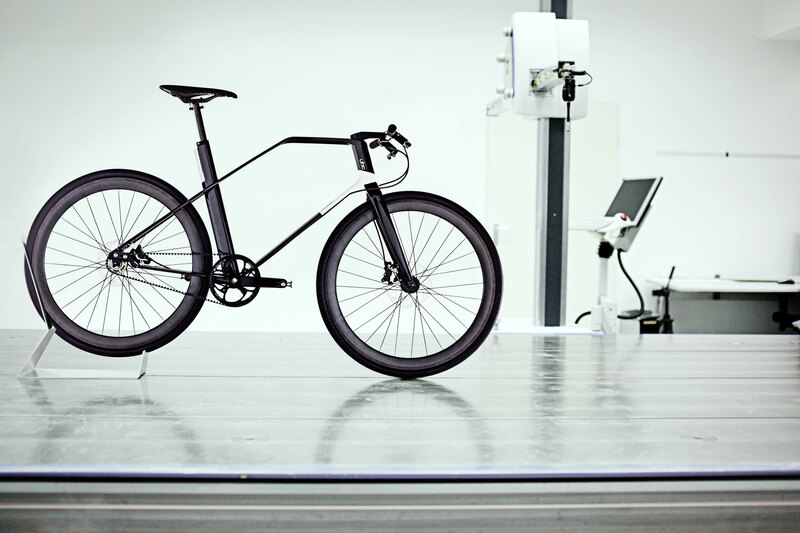 Designed by UBC using T1000 carbon fibres, which are usually reserved for use in the F1, this bike weighs in at only 15 pounds! We can’t help but think of the Carbon T1 Silhouette glasses – another cutting edge product at the forefront of technological advancements. Carbon T1 Silhouette glasses designed by Gerhard Fuchs have employied the absolute height of technical sophistication, the innovative resin-backed carbon fibre weave is an in-house development by Silhouette. Depending on the light, the glasses shimmer in either black-matte or a shiny grey that brings to the fore the carbon element on the faceted temple that lends the exclusive look of the Silhouette Carbon T1.